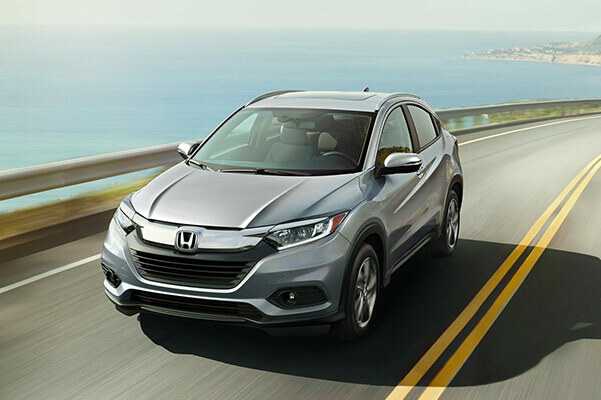 Upgrade your daily drives around Orange County with an SUV that’s anything but compact: The 2019 Honda HR-V. The release date for the 2019 HR-V has already come and gone, so you better get down to our Orlando Honda dealer before they’re all gone. You won’t want to miss the incredible blend of efficient powertrain capabilities and fuel efficiency that the HR-V has to offer. 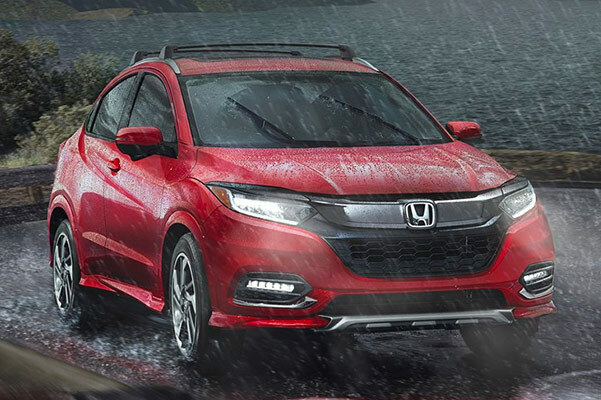 The 2019 HR-V reliability is a big part of why people love Honda SUVs, so come on down to our Honda dealer in Orlando, FL, to find out for yourself. Our team of Honda finance experts are at the ready to discuss HR-V lease and finance options to fit any Florida lifestyle. What’s the difference between the 2019 Honda HR-V vs. 2018 CR-V? Come find out for yourself at Classic Honda. We have the 2019 HR-V Sport of your dreams waiting here for you. *Based on 2019 EPA mileage/highway estimates and driving range ratings. Use for comparison purposes only. Your MPGe/MPGand driving range will vary depending on driving conditions, how you drive and maintain your vehicle, battery age/condition, and other factors. For additional information about EPA ratings, visit http://www.fueleconomy.gov/feg/label/learn-more-PHEV-label.shtml.